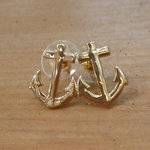 Nautical and golden! 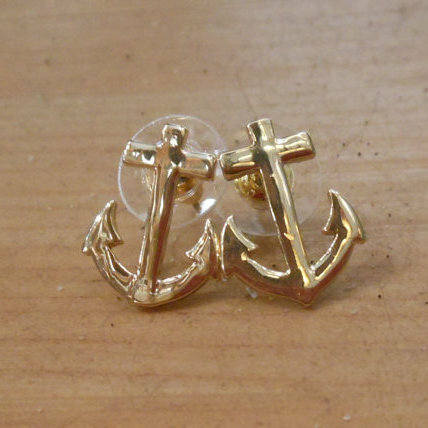 These fabulous Gold-toned Anchor Earrings will spice up any outfit! Earrings have nickel-free posts and metal and plastic backs. Looks great anytime of year!